The Indian Government has decided to track the real time location of all mobile phone numbers in India. The latest license guidelines from Telecom TRAI (Regulatory Authority of India) for mobile service operators clearly states that each operator must provide the exact location of a mobile user in real time. The exact location of a mobile will be tracked via its current longitude and latitude. All the real time tracking information of mobiles will be stored at the CDIR (Central Device Information Registry). 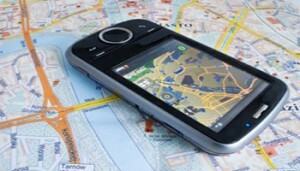 It will store a one to one mapping between the IMEI number of a mobile phone and its current location in real time. The real time location of a mobile number will not be 100% accurate. 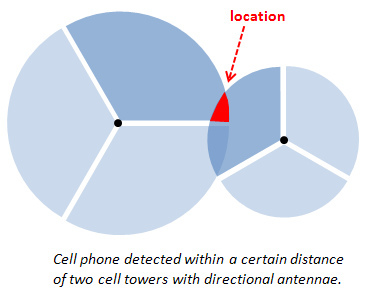 It will be calculated using the Cell Tower Triangulation. In simple words, it will be measured as a distance from nearest mobile phone towers. The information in the CDIR database will be updated in real time and it will be available to security and Government agencies. This ‘live’ information will be mainly used to track lost or stolen mobile phones, to prevent and ban counterfeit mobile devices, and also, to track lost people based on their mobile phone location. Government has stated that this database will also help instant blocking of a stolen mobile phone. Government have not decided the amount of information that will be available to general public. Currently its proposed that a user can find its own location by sending an SMS to a specific number. But will it be allowed to find the real time location of any mobile number from the CDIR database by just sending an SMS? Only time will tell! Note: If your mobile phone is GPS enabled, your real time location can be easily accessed by Government and security agencies right now! Also, check out this free tool to Trace Mobile Phone Number in India.